Thank you for considering me for your administrative needs. To schedule an in-depth project assessment, please fill in your contact information and provide a few details about your project. 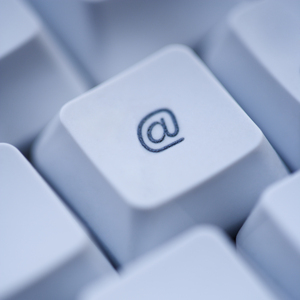 It is important that you provide a valid email address and primary contact number. I look forward to discussing your project with you. Be prepared to provide specifics about the project and any pertinent documentation to ensure an accurate quote.